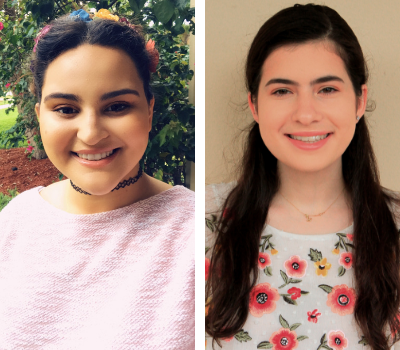 February 7, 2019, Miami Shores, Florida – Two Barry student leaders and an administrator will be among the presenters at the 2019 IMPACT Conference February 21-24 at the University of Virginia, Charlottesville. Paola, a junior, is the program coordinator of Barry University’s Food Recovery Network. Paris, a senior, is the President of the Student/Farmworker Alliance Chapter at Barry. 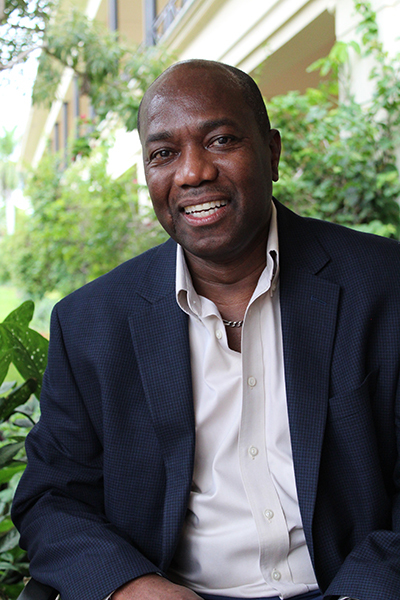 Dr. Glenn A. Bowen, PhD, Executive Director of Barry University’s Center for Community Service Initiatives, will also conduct a workshop at the conference. He will focus on how to use exercises and games to build and reinforce skills in leadership for civic engagement. Each year, the IMPACT Conference brings together college students, campus administrators, faculty members, nonprofit professionals, and year-of-service members to share best practices, experiences, stories, and resources related to their work for social change. The IMPACT National Conference builds on the foundations of the Collegiate Outreach Opportunity League (COOL) and Idealist on Campus, who both hosted annual national conferences for students engaged in community service and civic engagement. to the IMPACT Conference at the University of Virginia, later this month. May you feel both the prayer, and pride we have, in what you are doing.